As music enthusiasts, our team at WDM were stoked to land the opportunity to work with another client from the music industry, and one with iconic roots at that! 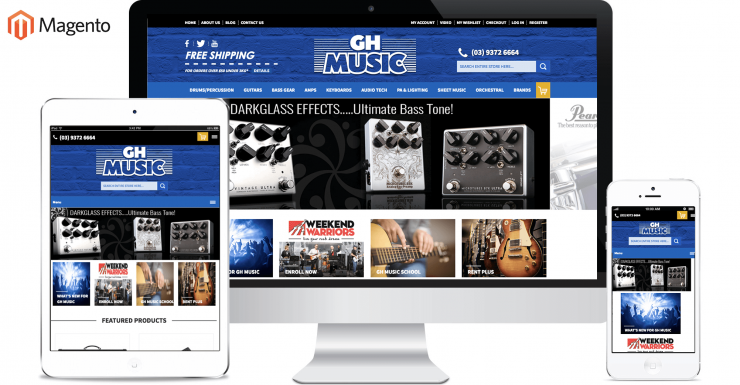 Our initial strategy meetings with the GH music team led to a marketing campaign involving SEO, Google Adwords and Content Marketing. After the first year of helping them double their growth at a lucrative ROI, we were also tasked with their Website Redesign. With even more powerful features and an improved customer experience, we’re definitely proud of this one and looking forward to even more growth in their business!